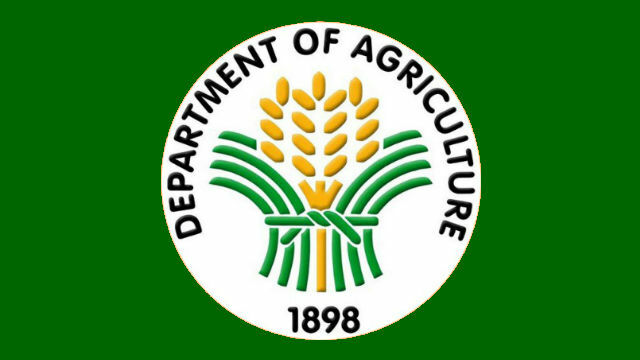 BANGUED, Abra – The Department of Agriculture (DA) – CAR continued its series of Regulatory Orientations on August 24, 2017 at the Office of the Provincial Agriculturist, Bangued, Abra. Livestock coordinators, feed traders and dealers, and the Local Government Unit (LGU) were present at the activity. Dr. Rustom Valera, Provincial Veterinarian of Abra, enjoined the participants to listen and take note of the discussions for the benefit of everyone. Regulatory laws for both livestock and crops was the highlight of the orientation. Speakers for the topics presented are from the DA-CAR Regulatory Division that specializes in the subjects respectively. Doweno Santiago, Jr. tackled the Good Agricultural Practices (GAP) for Rice, Corn, and High Value Crops. The 5S of Good Housekeeping was initially discussed as a preparation for GAP. Myelene Cadalig went on to explain the Good Animal Husbandry (GAHP). The requirements and process of obtaining GAP and GAHP certificates were listed down. At the same time, Santiago expanded his report to the Republic Act 10611 (Food Safety Act). He highlighted the role of producers in the safety and quality standards of food to prevent and minimize the occurrence of contamination. “Consumers are taking into consideration how things, especially food, are processed and made,” he added. With regards to Republic Act 3720 (foods, drugs, and devices) and Republic Act 1556 (livestock and poultry feeds), Vilma Mosqueda expounded on the steps on how to acquire the licenses for the dealing, trading, and transporting these goods. Details of Administrative Order 08 or the Livestock Handlers Transport Care was discussed and Marietta Blanco gave the . details of Republic Act 8485. A briefer and updates on the Avian influenza outbreak in the country was reported by Dr. Cecilia Capuyan. The current actions taken towards the pacification and spread of the disease were relayed to the participants. In Dr. Capuyan’s report, poultry is the number one livestock commodity produced in the country.